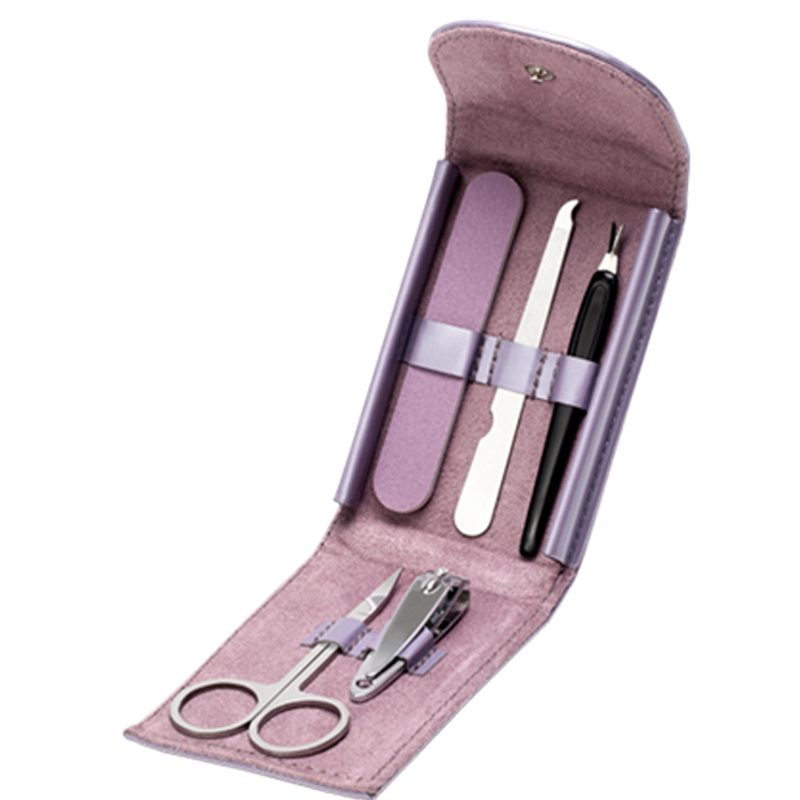 This is one of the most practical and useful Oriflame manicure kit with a beautiful imitation leather pouch and the essential products for fantastic nails. It’s time to pamper yourself. The well – manicured nails are now, and will continue to be a major trend. Choose your preferred varnish color and follow the steps of Oriflame to create a perfect manicure . Smooth the irregular edges of the nails with this file. The durable file with metal toothpick is a convenient multi function tool. The cuticle cutter helps cut dry cuticles and helps the nail grow stronger. The nail scissors are perfect for uniforming the size of all nails. The nail clipper is lightweight but sturdy. Manicure Case The ONE Imitation leather manicure case with everything needed for perfect nails. Contains polish, lime, cutter, nail clipper and scissors.